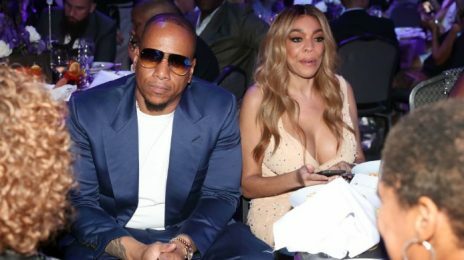 When headlines swirled just a month ago indicating 10 women had come forward to accuse ‘Extra’ host A.J. 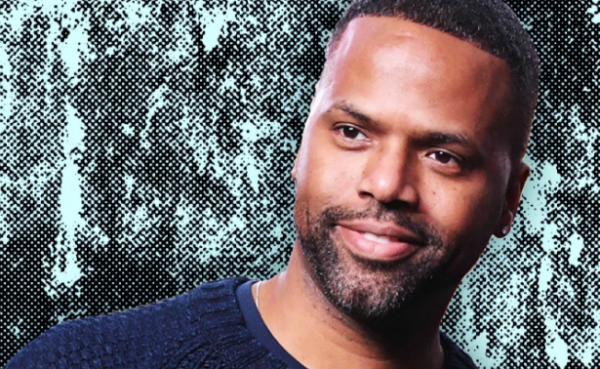 Calloway of sexual misconduct (as we reported here), the show’s parent company – Warner Bros. – stated they ‘no plans’ on investigating. Since then, in light of pressure from external sources and reportedly newfound evidence, they’ve changed their tune. Please fix your site. I am tired of having my browser hijacked. I am not interested in beta testing an iPhone 9 or whatever it is. 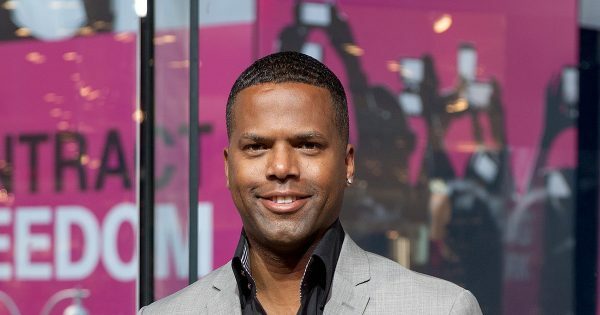 Yesterday, AJ Calloway – original host of BET’s defunct daily video countdown show ‘106 & Park’ – took to Instagram to stir up frenzied hype around news the show was due to return for a spinoff. 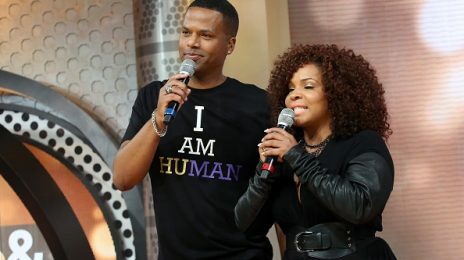 Fall 2014 saw fans bid farewell to BET’s hit video countdown show ‘106 & Park’ after 14 years on the air.